Nursing Anne is a manikin designed for scenario-based training of the care and management of a wide variety of in-hospital patients. 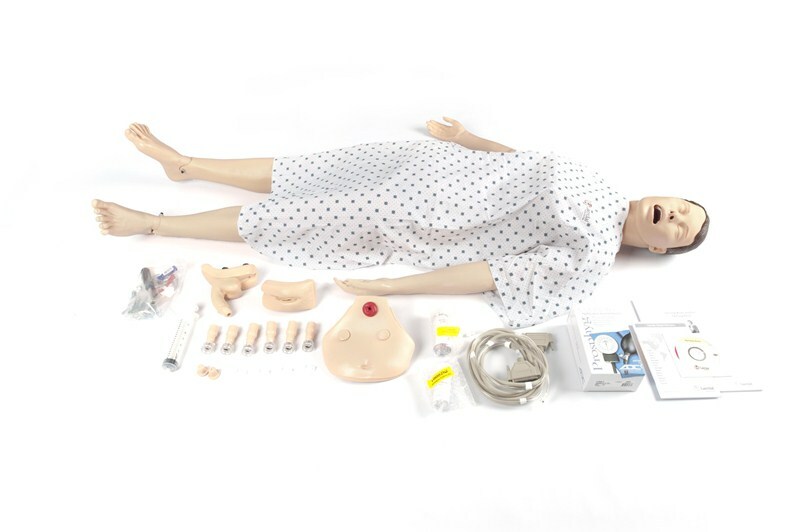 Nursing Anne is an efficient, effective, flexible manikin for clinical training and may be used with optional modules for women's health, obstetrics, post-partum care and wound assessment and care. This full body adult manikin is perfect for beginning education for in-hospital healthcare professionals.